My main influences are colour, texture and nature. 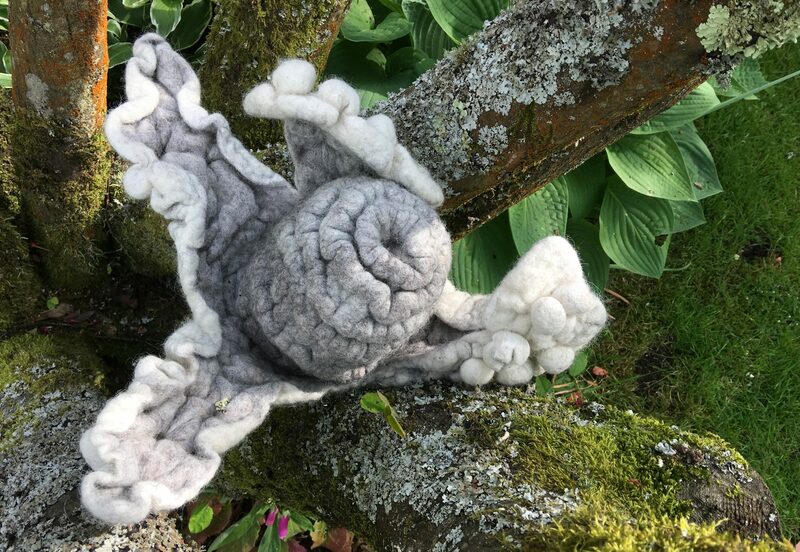 I have a particular love of working with wool fibres of all types to create felt items using varying techniques which include traditional wet felting, nuno felting and also knitted felt (or fulling). Silk, cotton and other fibres and fabrics are incorporated with wool to create a variety of wearable accessories. I also makes beaded felt jewellery incorporating glass beads. Visitors welcome by appointment, 1st floor, stairs access.